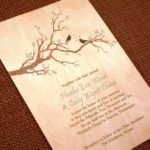 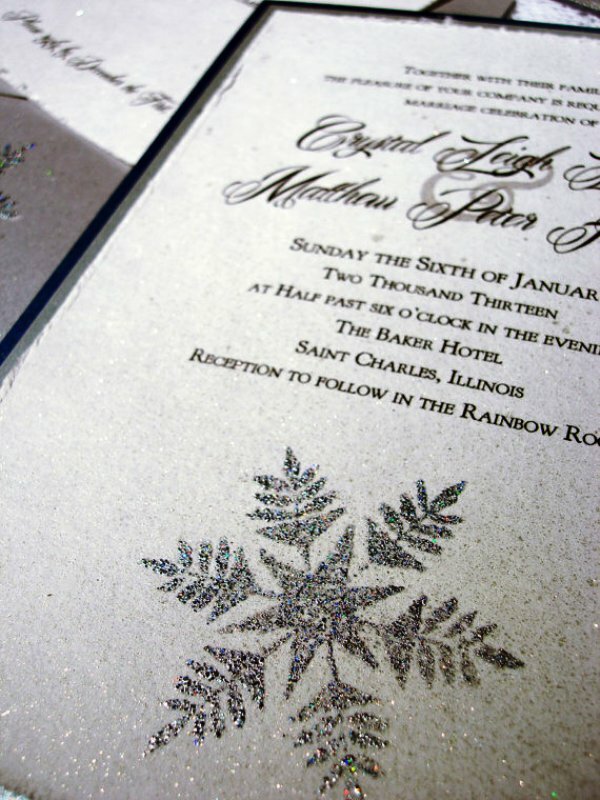 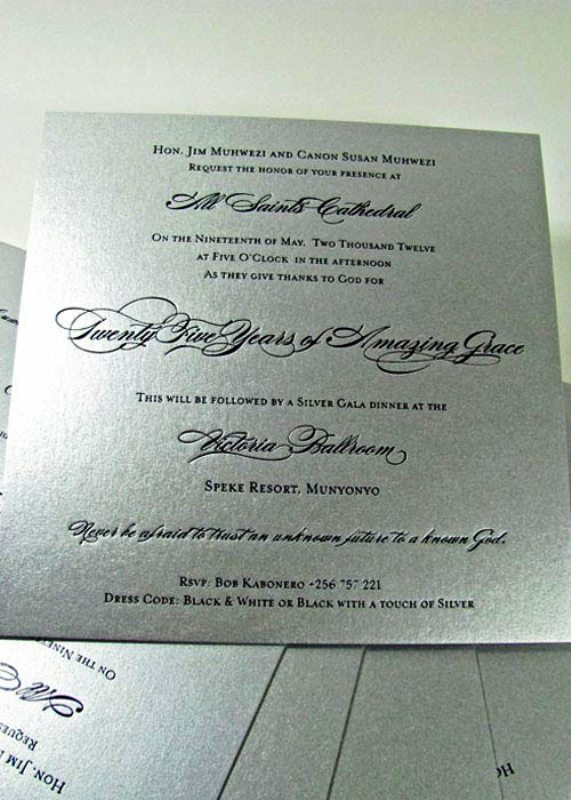 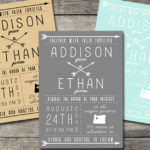 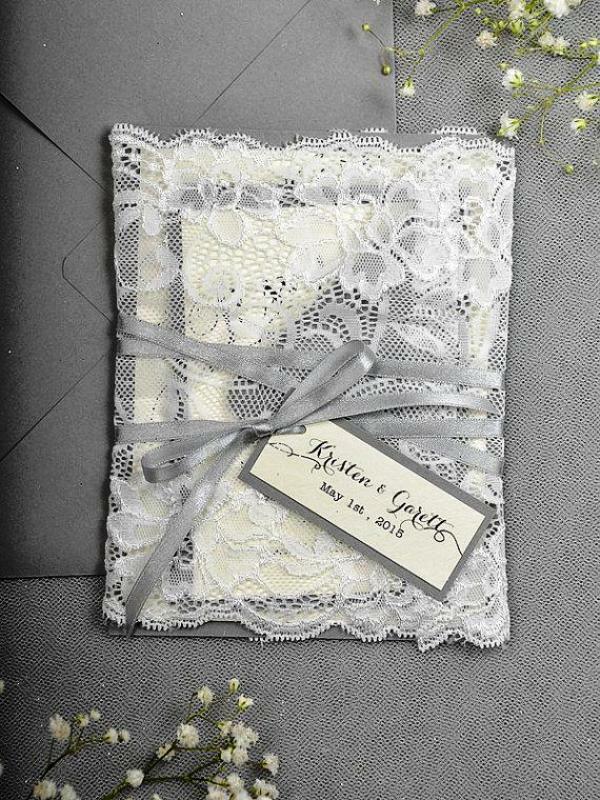 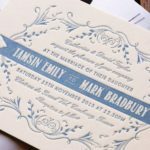 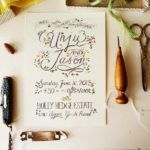 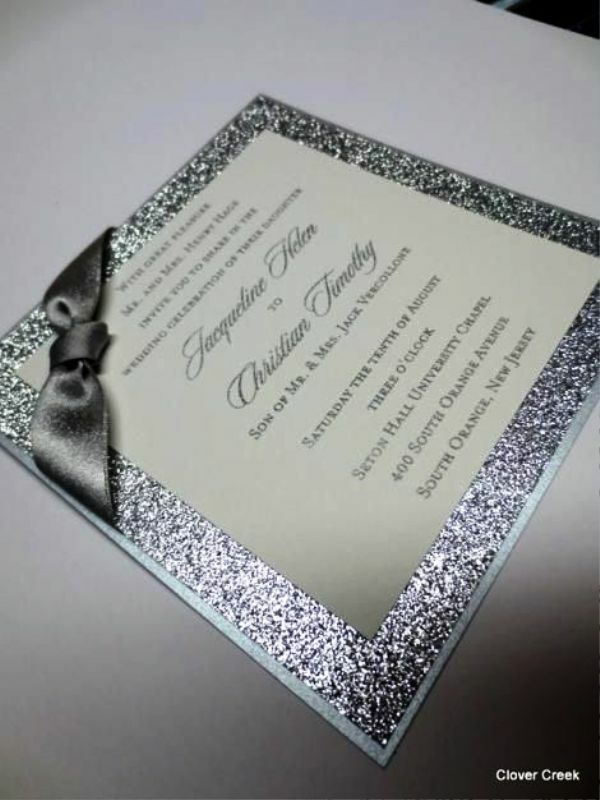 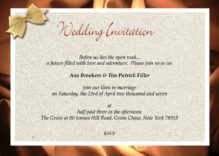 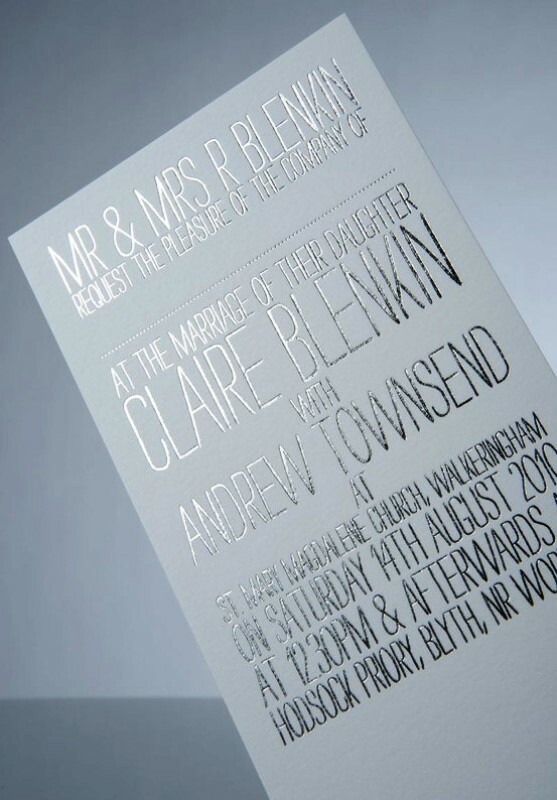 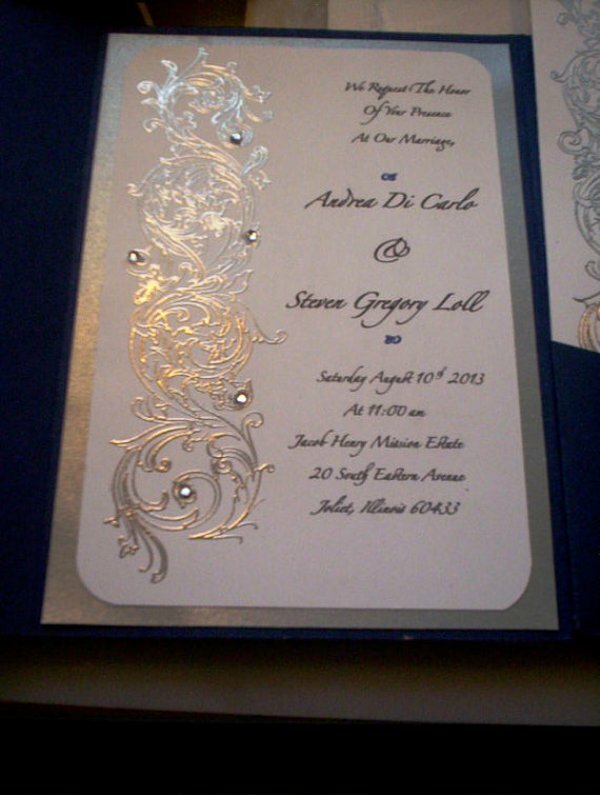 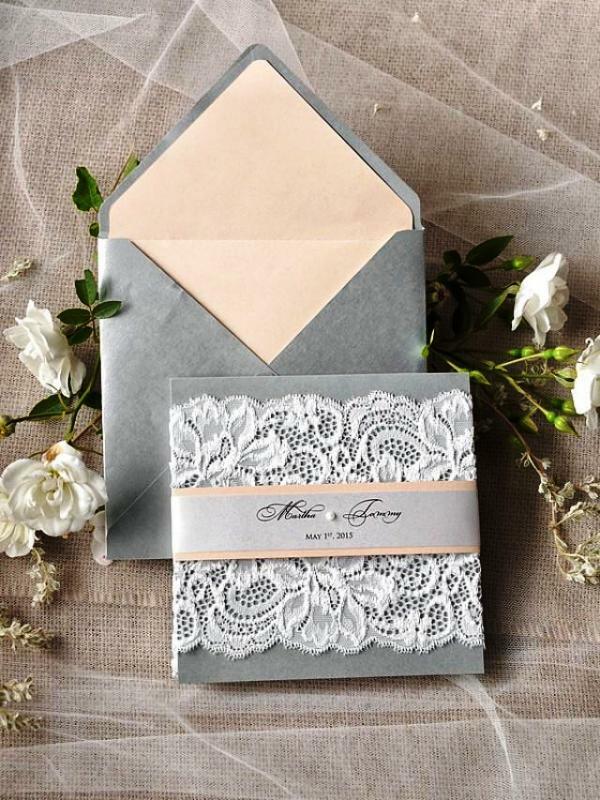 Silver is a wonderful color for a wedding invite as it is extremely versatile and looks lovely when paired with any other color. 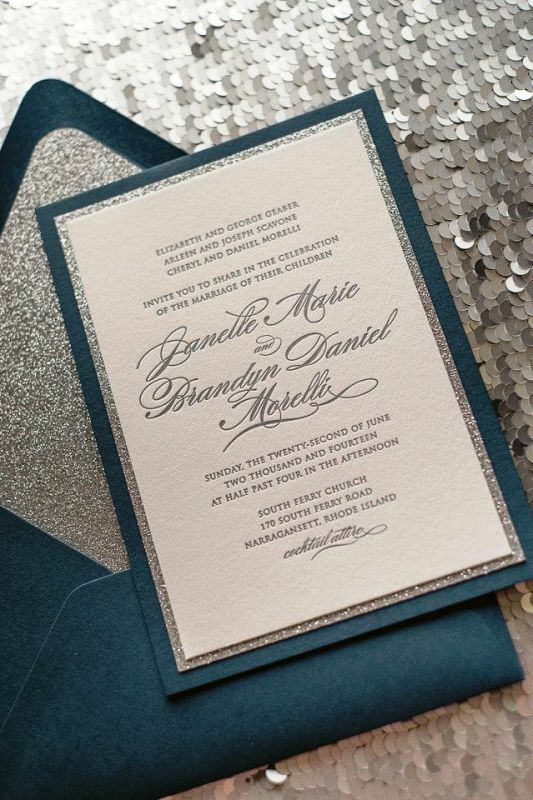 Whether you call it grey, taupe, slate or charcoal. 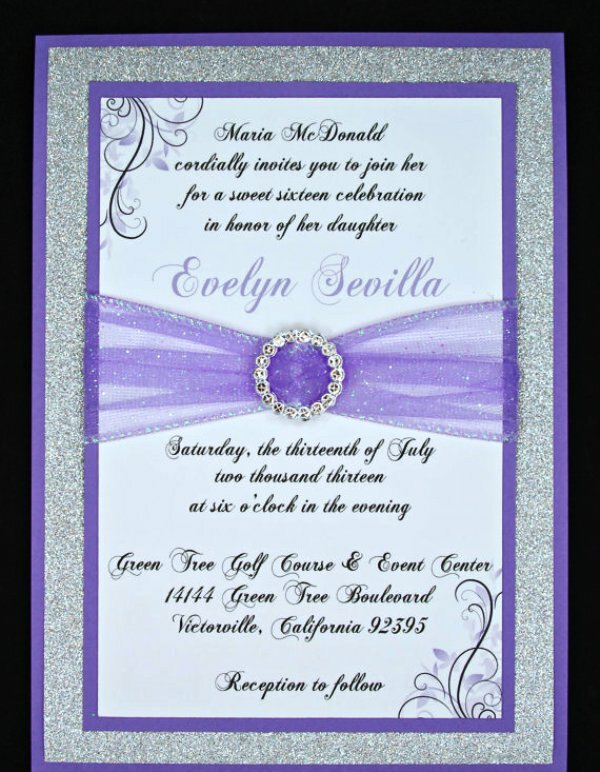 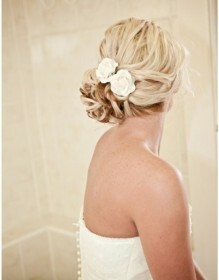 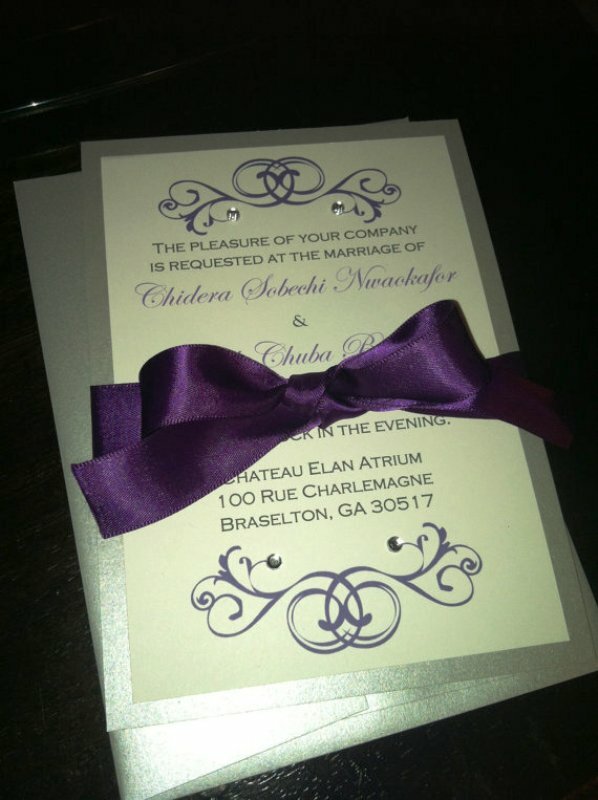 This sophisticated color will dazzle and shine throughout the year for any wedding budget, style or theme.